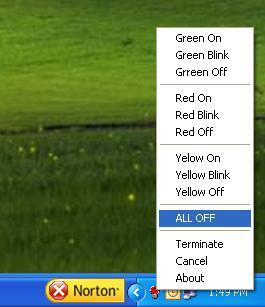 Lamp control software that runs in the taskbar. Allows the user to manaully control the Visual Indicator from the task bar. This program works with all G2 and G3 products only. 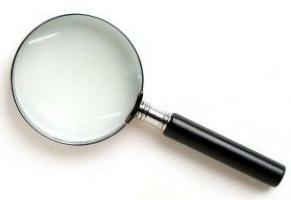 anywhere you need to visual signal others, with out verbally disturing others.